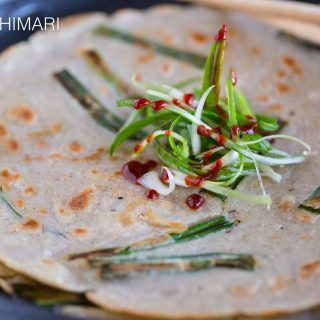 Buckwheat Pancake for Winter Olympics in Korea! 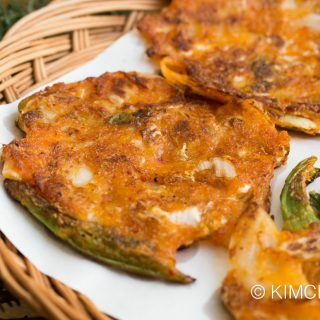 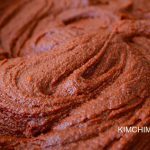 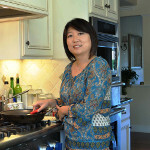 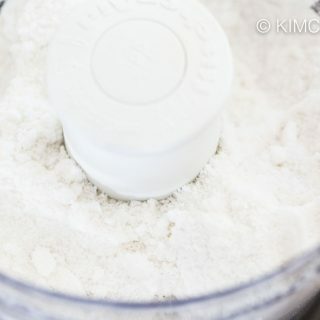 Kimchi Pancake (Kimchi Jeon) in 20 minutes! 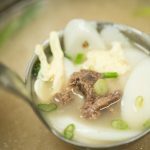 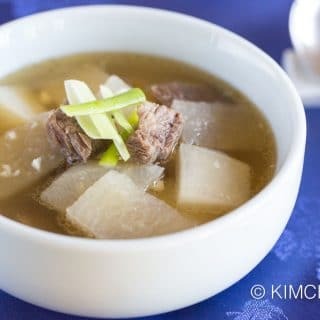 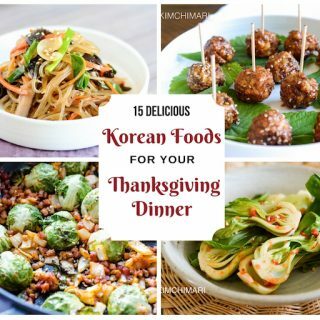 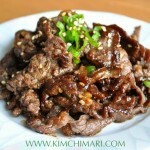 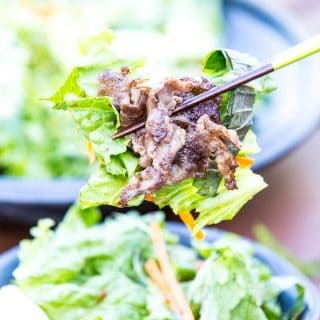 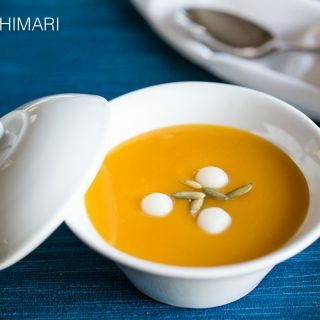 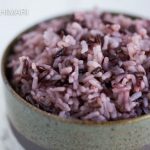 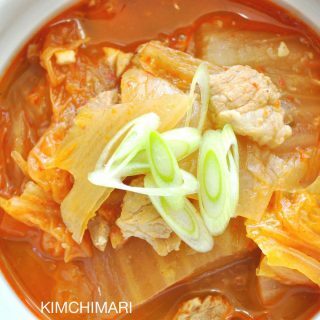 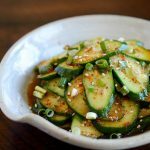 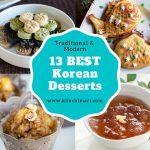 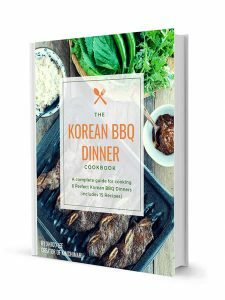 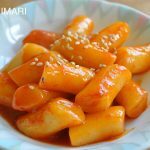 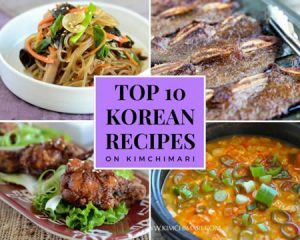 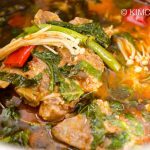 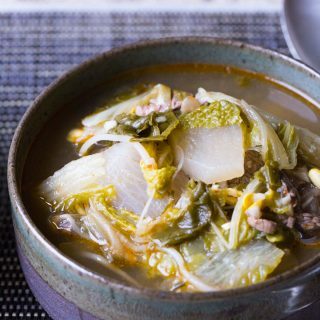 15 Korean Recipes for Thanksgiving Dinner!